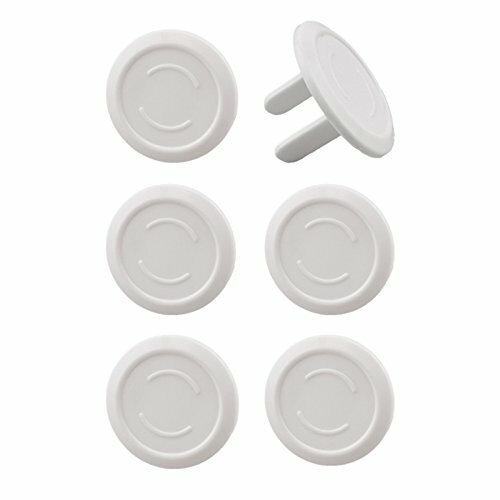 EliteBaby Cover Outlet Plug Protector For Baby Safety, 6 Pack All you need to do is plug them into the plug and you'll be baby proofing those dangerous outlets in no time. 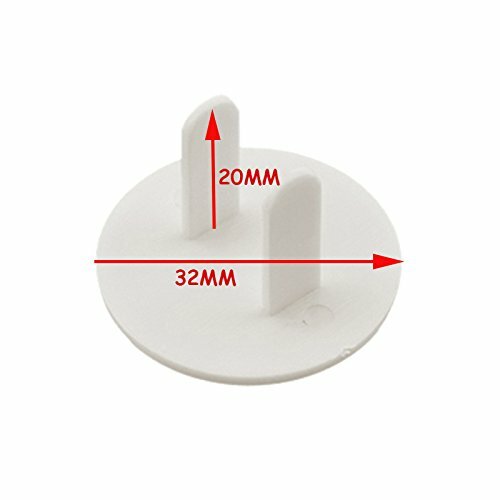 Here are some commonly searched terms for this product: Outlet plug for baby, outlet plugs baby safety, safety plug outlet, power plug with cover, plugs baby, electric outlet covers design, covers for outlets, outlet plugs childproof, electrical plug covers baby, cover outlets, baby electric outlet cover, outlet plug cover safety Some Safety Warnings to Heed. 1. This product is a deterant and is not a suitable parenting solution. Always watch your child. 2. This product and its packaging bags should not be used as toys, there is DANGER of being swallowed. 3. Always test the outlet plugs after they are installed. 4. Always reinsert outlet plugs after using the outlet. BEAUTIFUL AND FUNCTIONAL: These electric outlet covers and plug covers are the functional pieces of baby proofing supplies that your home needs. Strategically place these safety outlet and socket plug protectors throughout your home and start having some piece of mind. EASY TO INSTALL: If you've ever plugged something into an outlet before, you have all the skills necessary to get baby proofing. Avoid your kid's curiosity getting the best of them. Keep their fingers and tongues free and clear. 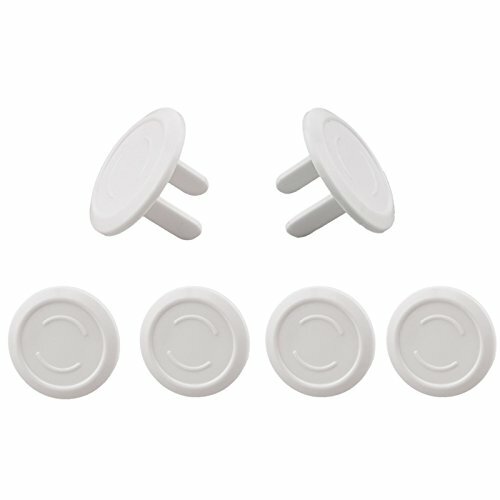 These safety outlet covers are quick to install and can keep your child from danger. 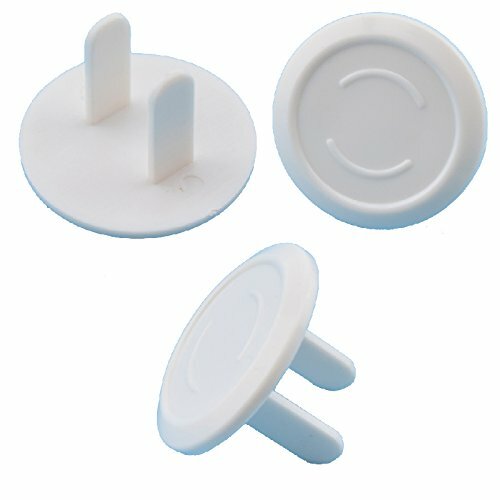 PLUG COVER PACK OF 6: Ever needed a quantity of plug protectors that wasn't enough to outfit an entire house? Looking to start room by room? In that case, we have you covered with this 6 pack of baby electric outlet covers. SATISFACTION GUARANTEED: It's simple. If you aren't happy, we aren't. We strive to deliver top quality goods at affordable prices. Most importantly, we want you happy and your child safe. If you have any questions, comments, or concerns, we are here to address them and have you walk away happier for the purchase.